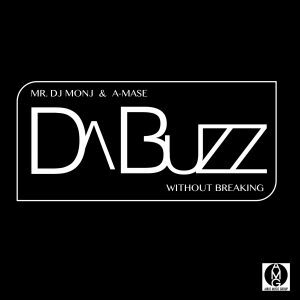 Two top DJ’s from Russia in their first collaboration with Da Buzz, remix their old single “Without Breaking”, and the song is already being played on NRJ and Radio Record in Russia. “Show You The Light” Acoustic version of MARC’s first commercial single. 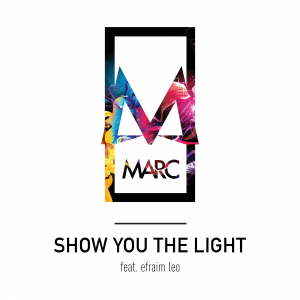 “Show You The Light”, which will be out September 16, reveals MARC’s musicality and is his first commercial single. 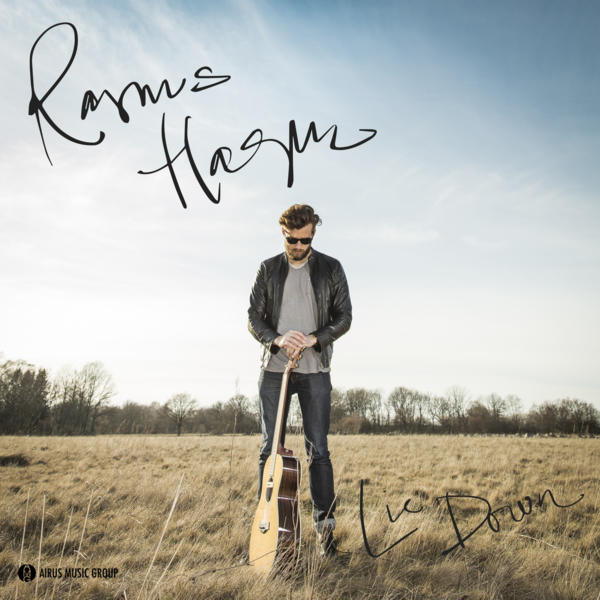 On his new single “Lie Down”, you can really hear Rasmus Hagen expressing himself on guitar and vocals. 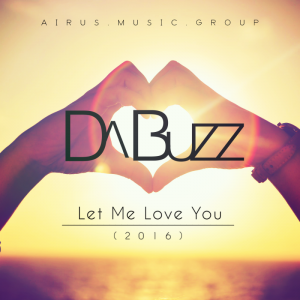 “Lie Down” is his most personal song to date. 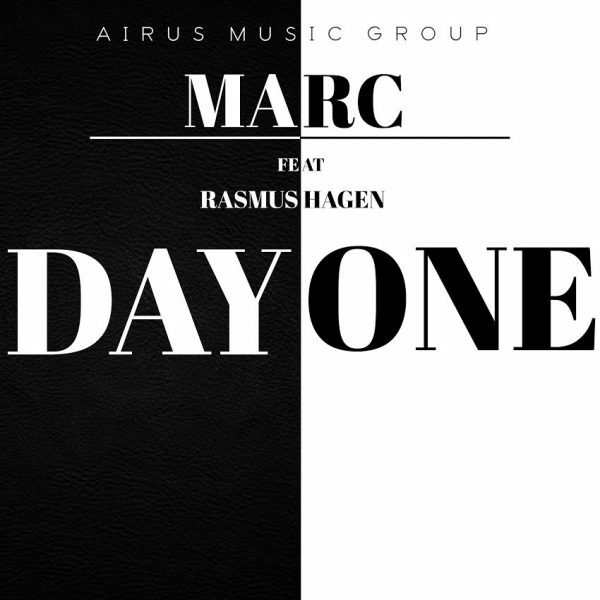 “Day One” is a high energy club track, and as usual with strong melodies. On vocals is Swedish singer Rasmus Hagen.